biTinder CEO Sean Rad has been feuding with Match essentially since the founding of his dating app company, according to a new lawsuit. The legal dispute between Tinder and parent company Match Group is new, but the bad blood between key figures at the two companies apparently isn’t. Three of Tinder’s cofounders, along with a group of current and former key employees, believe that the management of Match Group and its corporate parent, IAC, have repeatedly reneged on formal agreements and shorted them of money and ownership since the founding of the dating-app company in 2012, according to a lawsuit filed on Tuesday. The bad-faith dealing by Match and IAC culminated in the alleged scheme that forms the centrepiece of the suit – Match Group’s alleged attempt to undermine the value of the stock options held by Tinder employees. The Tinder founders and employees are seeking $US2 billion in compensation plus additional punitive damages in the suit. A Match Group representative denied the allegations in a statement and suggested that the suit was the result of envy, not bad-faith dealing. Two of the plaintiffs in the suit are no longer with the company, the representative noted in the statement. Sean Rad, Tinder’s founder and former CEO, was “dismissed” more than a year ago; and Justin Mateen, left “many years” ago, the representative said. 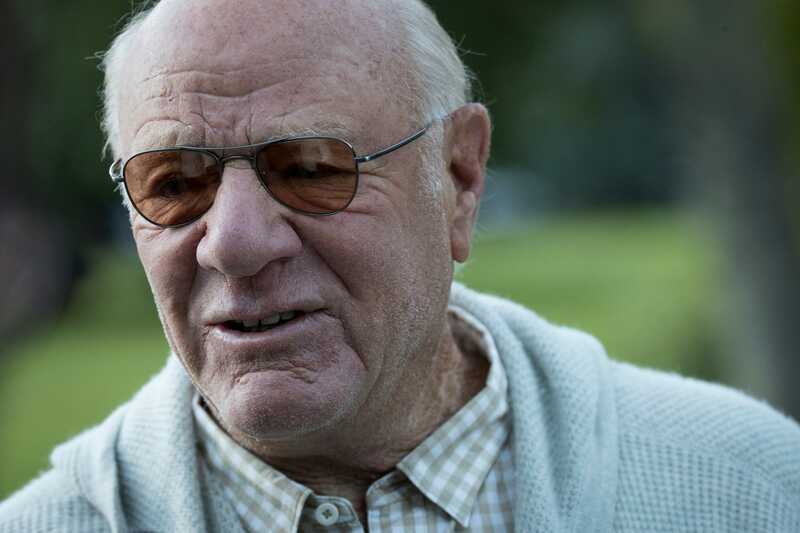 Drew Angerer/Getty ImagesBarry Diller, chairman of IAC, whose Match Group subsidiary repeatedly clashed with the management of Tinder. Match and Rad and his team were at odds almost from the beginning and repeatedly clashed, according to the suit. Although Rad initially developed Tinder in 2012 while working for Hatch Labs, an IAC-owned incubator, and his basic concept won a hackathon contest Hatch sponsored, IAC and Hatch initially declined to foster the development of the app or to allow Rad to seek outside funding for it. Instead Hatch said Rad could develop it with a team he was already on that was working on a separate app – and only in their free time. Because of that arrangement, Rad proposed that the Tinder founding team get a majority stake in the app, with Hatch being a minority investor. IAC and Hatch agreed to those terms. But in 2013, after Rad and his team had launched the Tinder app and seen initial success with it, IAC reneged on those terms. When it incorporated Tinder, it didn’t assign any ownership to the founders, insisting that it owned all of the app and company. It only assigned the founding team “stock appreciation rights,” which the plaintiffs claim were worth far less than the value IAC had promised them. In 2014, Rad and his team got Match to agree to grant them stock options in Tinder – but only after a bitter six-month negotiating battle. In 2015, Rad proposed that Match allow Tinder option holders to sell their stakes to outside investors. The options agreement allowed Tinder’s founders to do that, but Rad wanted to open it up to all Tinder employees. Match initially agreed. But then it changed the terms. It would either allow all employees including the Mateen and Rad to sell their vested options at a $US1.75 billion valuation for the entire company – or it would allow all employees except Rad and Mateen to sell their options at a $US3 billion valuation. Rad and Mateen chose the latter option, allowing employees to cash out. In mid-2016, Rad proposed that Match again allow Tinder option holders to sell their vested options – this time back to Match. Match agreed, but didn’t follow the terms under the stock option agreement for valuing Tinder. Match came up with a $US1.6 billion valuation – little more than half the valuation it had recognised nearly a year before, despite Tinder’s growth over that time. Rad and other Tinder executives advised employees not to take advantage of the selling opportunity. 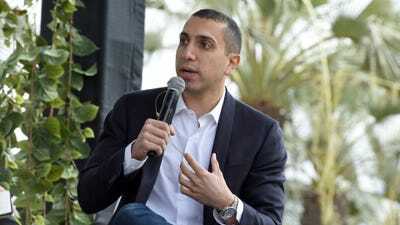 In December 2016, Match ousted Rad and several key executives at Tinder just months before the first scheduled option selling opportunity under the 2014 options agreement. In early 2017, Match proposed to value Tinder at $US1.8 billion for the upcoming scheduled options sale. After Rad rejected that amount, Match then provided “false, misleading, and incomplete information” about Tinder’s finances to ensure a lowball valuation. Match ended up valuing Tinder at $US3 billion for the option sale – the same valuation it had recognised two years earlier, despite the app’s growth in revenue and usage. After finalising the $US3 billion figure, Match merged Tinder into itself, effectively cancelling the future planned options sales. “Defendants, acting in bad faith, breached the implied covenant of good faith and fair dealing inherent in” the options agreement and related deals, the Tinder executives and employees said in the suit.